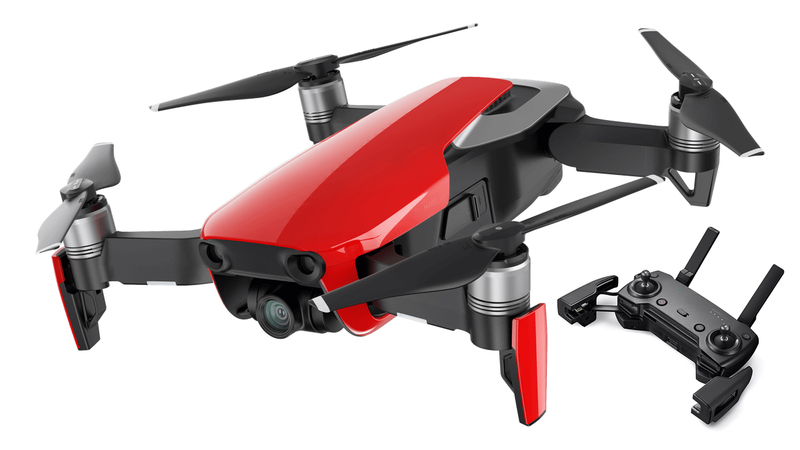 If you’re looking for the best drones under 1000 dollars, look no further – I’ve gathered some of the top quadcopters under a thousand bucks, which will do an awesome job if you’re looking to start snapping aerial photos. 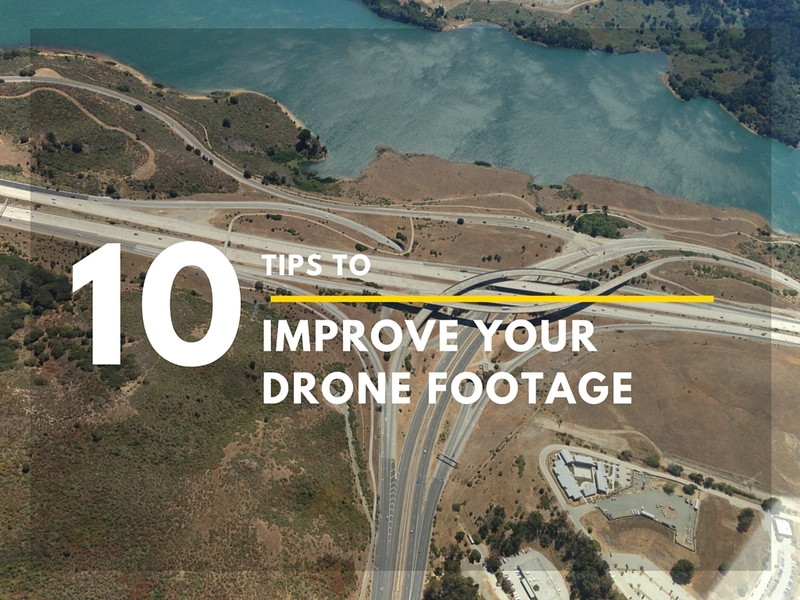 I believe $1000 is the rough amount you have to spend if you wish to have some of the necessary features of a good camera drone – a quality camera, a gimbal, enough flight time for a regular session and at least a few smart modes. 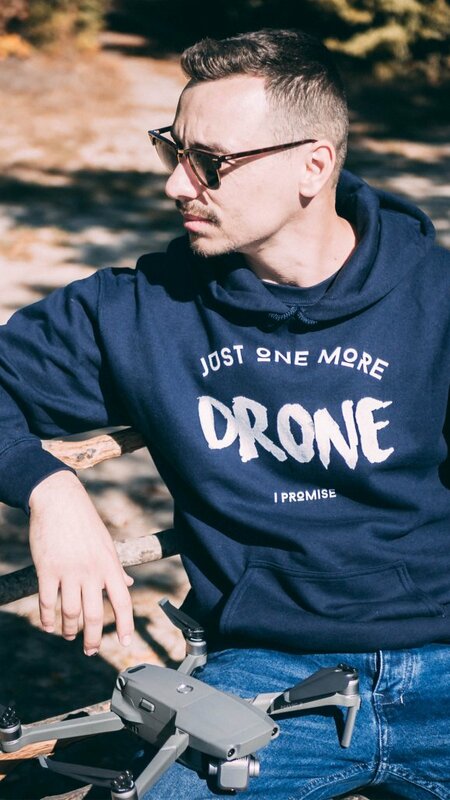 Let’s be clear though – those are not the latest models you can get on the market, and they don’t have all the bells and whistles of the best drones with camera. 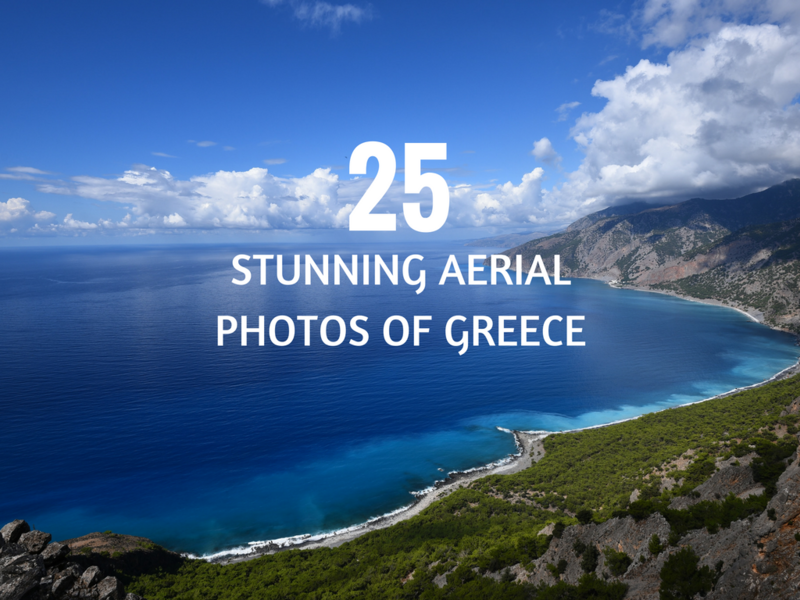 However, for the casual flyer, a drone from this selection would be just enough – some of the most spectacular shots and videos I’ve seen are taken from a Phantom 3 Professional, which is currently way less than a thousand bucks. Looking for a cheaper drone? 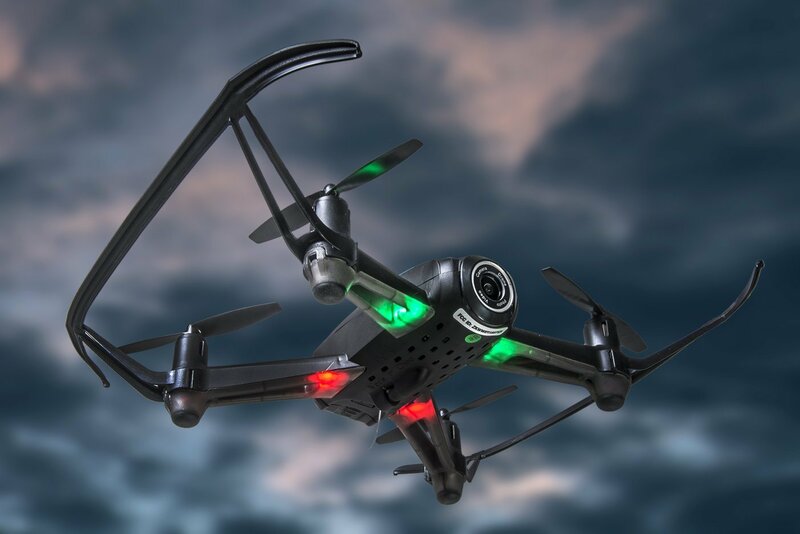 Browse the best drones under $100 and under $200. 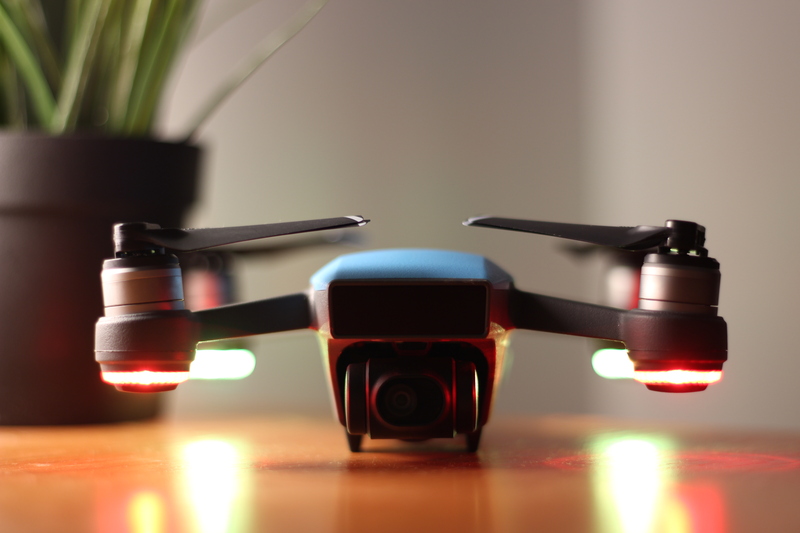 Parrot is known to produce high-quality camera drones, and the Bebop 2 is not an exception. The second iteration from the Bebop series has already been on the market for a long time, so there’s a strong fanbase and plenty of accessories for this camera drone. 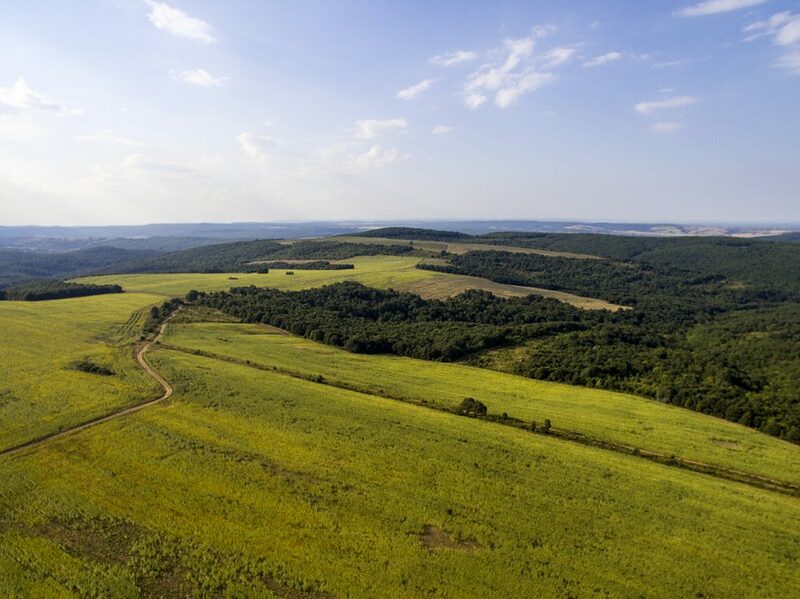 As for the aircraft itself, it comes with a lens with super wide field of view (186 degrees), which is capable of taking 14MP shots and 1080p videos – you can check some sample footage from the Bebop 2 below. Although the camera produces some jello effect occasionally, it’s nothing major. Also, it’s worth mentioning that the SkyController also comes in the package – this is Parrot’s unique remote controller with a Wi-Fi extender on top of it, which gives the Bebop 2 more flying range – up to 1.25 miles (in good weather conditions). The flight time of the Bebop 2 is roughly 20-25 minutes, which is what most of the other similar-priced drones offer. Even in 2018, I continue to recommend the Phantom 3 Standard to every beginner who’s looking for a cheap camera drone to start with. It’s seriously that good! 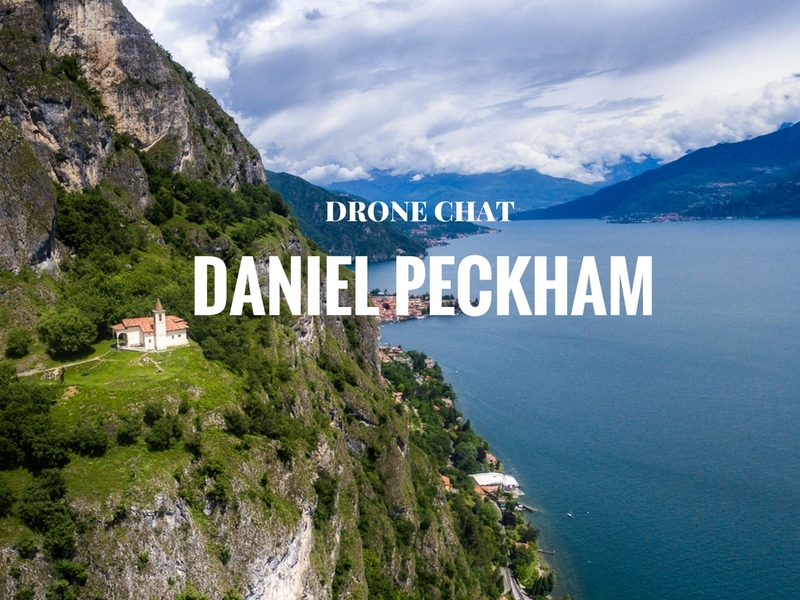 Sure, this aircraft is not perfect – its flying range is nothing spectacular, and it’s not great for indoor flying, but that’s where the Phantom 3 Advanced comes – if you’re looking for those features, that’s the drone for you. Feel free to check my in-depth Phantom 3 Standard review for more information. 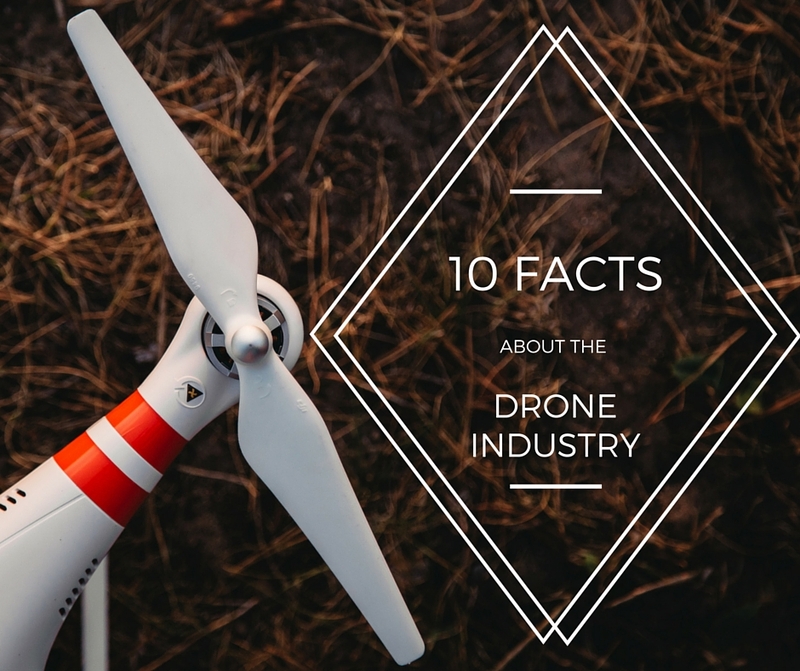 Yuneec is considered to be one of DJI’s biggest rivals, and rightly so. The Chinese company is producing extremely high-quality drones and it’s known for its amazing customer service. 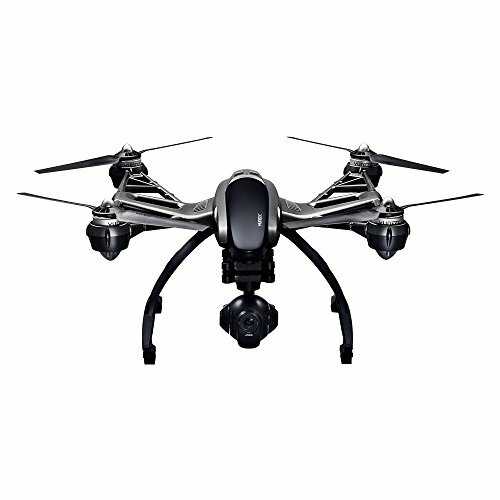 The Q500 4K Typhoon is a great choice for anyone who’s on the lookout for a semi-professional/consumer drone with camera. It has the “CGO3” camera, which takes 12 megapixel photos with its No-Distortion Lens. 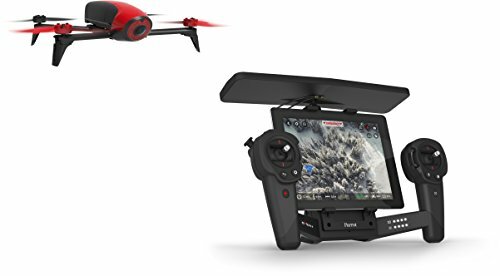 The videos you will be recording with this camera drone could be in 4K/30fps ultra high definition video or 1080p/120fps slow motion video, which is really good for the price. In addition, the Q500 4K comes with the ST-10+ Ground Station with a built-in 5.5″ Android touch screen. I know for a fact that many people prefer Yuneec’s way of constructing remote controllers, as they have the screen built inside the remote. For many that’s a great advantage, and you also don’t have to buy a separate tablet/phone when flying. 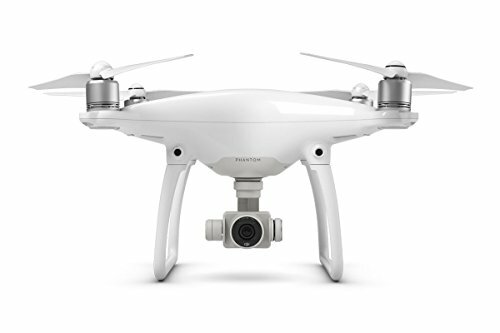 To this day many people consider DJI’s Phantom 3 Professional the drone which provides the best “bang for buck”. 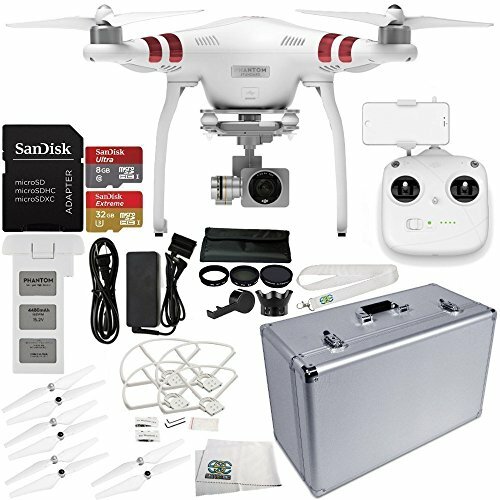 With its lowered price (due to the release of the Phantom 4 and Phantom 4 Pro), the P3P is an incredibly good deal. 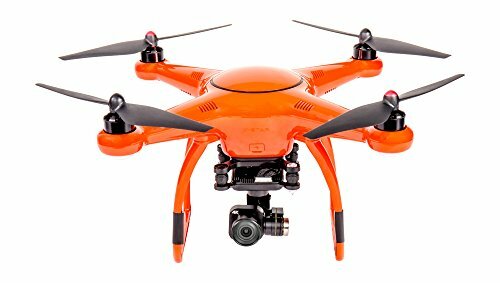 This drone really is packed with many features – 4K 30fps camera (also capable of shooting 1080p in 60fps), Lightbridge connectivity which allows you to fly the drone up to 5000 meters away while still maintaining 720p live video streaming to your device, Vision Positioning System for low/indoors/No-GPS flying, Intelligent flight modes, auto takeoff and landing and more. 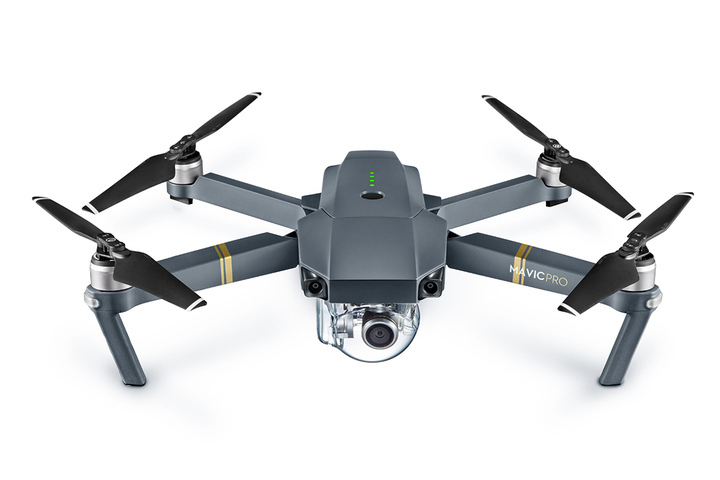 The US-based company has made a remarkable camera drone, capable of being a real competition to the DJI Phantom Professional and the Yuneec Q500 4K Typhoon. 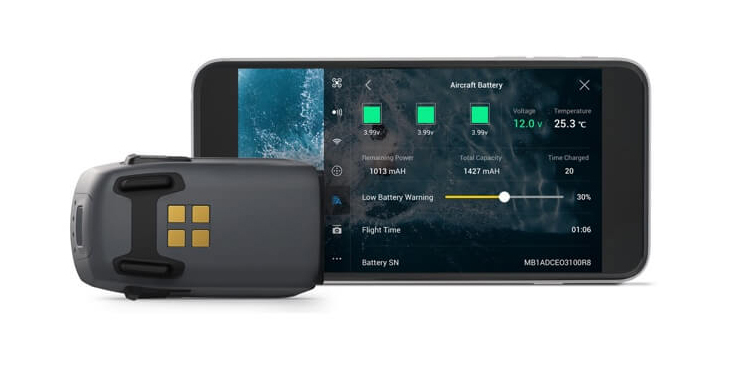 The Autel X-Star Premium has it all – 4K Ultra HD video camera for stunning shots from above, Live View up to 1.2 miles away (technology similar to Lightbridge) and autonomous flight modes via the Starlink app (which works both for iOS or Android). 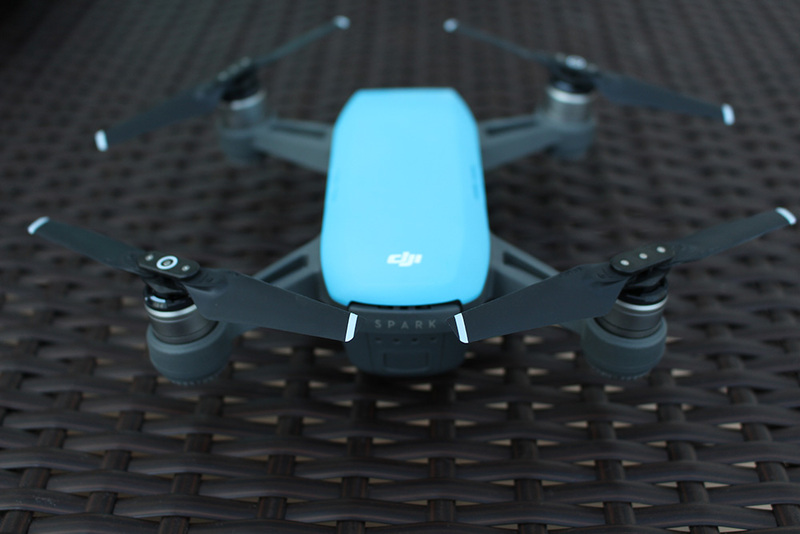 The positioning of the drone is taken care of by the Dual GPS/GLONASS outdoor navigation systems, and there’s also a SecureFly magnetic interference protection system, which is quite handy. What I particularly like about this quadcopter is that it comes with a number of bundled accessories: a Premium hard case (which is really rugged and makes you feel like James Bond while you carry your drone), a 64-GB MicroSD card, intelligent battery, 1-hour fast charger, spare propellers and small parts. Last, but definitely not least is the customer support – Autel is known to be one of the best out there when it comes to helping their customers in case of problems. The support team is U.S. based and works seven days a week, providing assistance for every issue you might have. 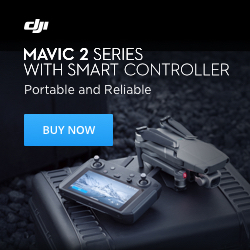 With the release of the newer models (Mavic Pro and Phantom 4 Pro), the Phantom 4 has received a significant price cut. And while it’s not the newest and absolute best drone with camera anymore, it still packs plenty of punch. 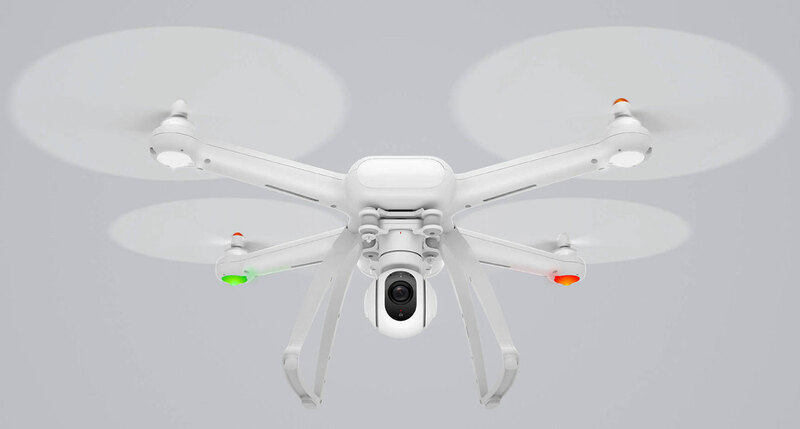 The Phantom 4 is one of the first drones with camera which featured obstacle avoidance – though the sensors work only if you fly it forward (that is not the case in the newest Phantom 4 Pro, where you have obstacle avoidance in all directions). All in all, this is still a fantastic piece of equipment if you don’t want to splurge too much money. 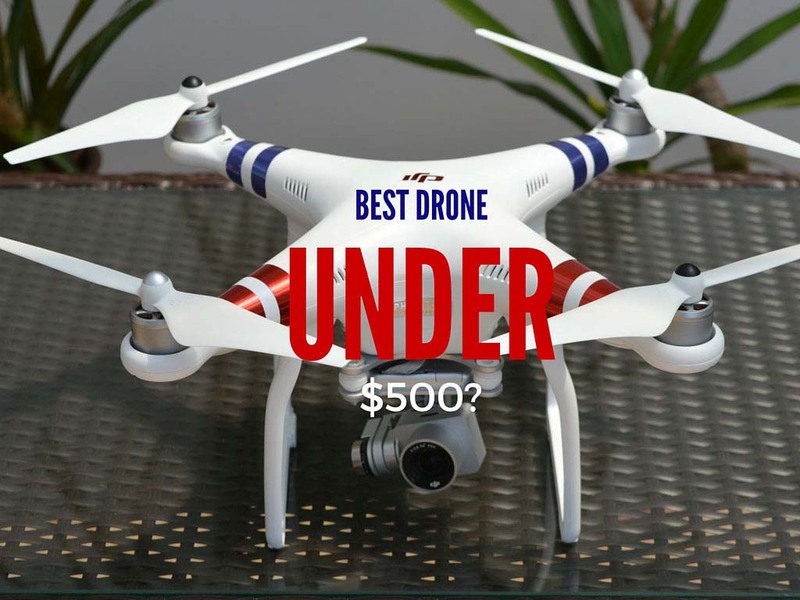 And there you have it – those are the best drones under 1000 bucks. It’s safe to say that DJI’s aircrafts are taking the crown once again, but Yuneec and Autel are staying close! 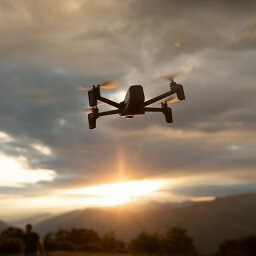 Let me know which quadcopter under $1000 you like the most, and what you’re planning to get! As always, social shares are very much appreciated. Confused between the Parrot Bebop 2 and the DJI Phantom 4, which one would you recommend? Mainly need it for leisure.